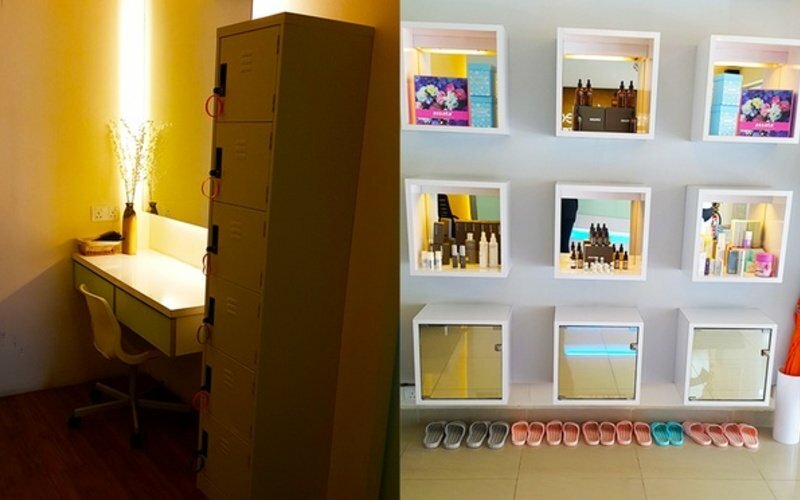 Tired and dull skin could benefit from multiple treatments. 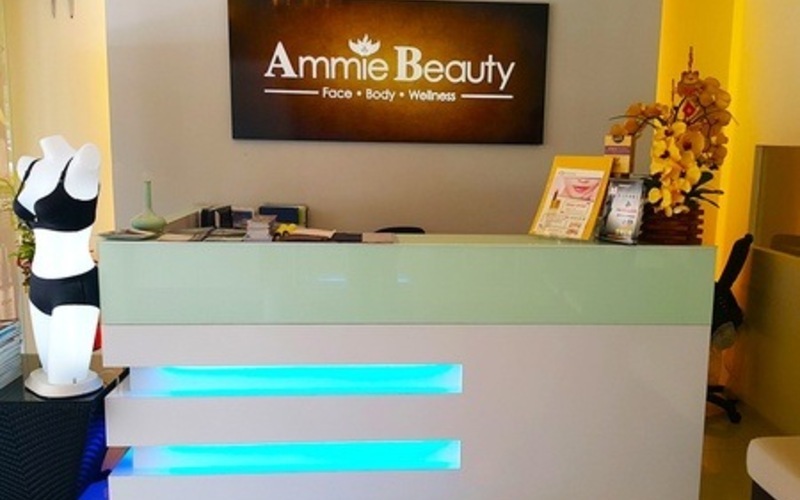 Get a carboxy treatment from Ammie Beauty along with a micro facial treatment to beautify and renew your skin. 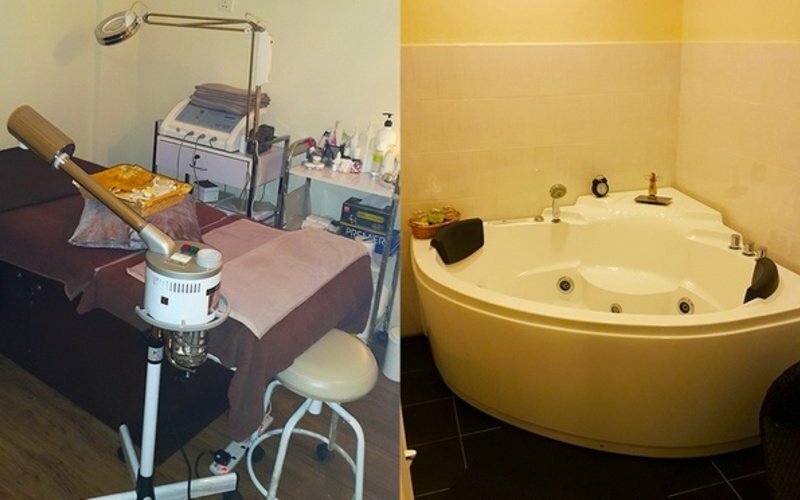 Carboxy therapy injects carbon dioxide into fatty deposits to help break them down while also reducing appearance of dark undereye circles, fine lines, wrinkles, and cellulite. 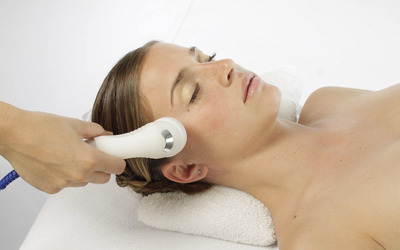 The micro facial uses a high frequency machine treatment helps detoxify and purify skin.